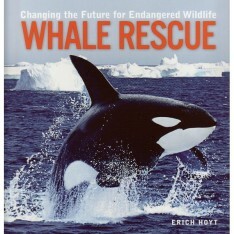 This popular introduction for adults and teens to the world of wild whales & dolphins explores the revolution in whale research and how you can help save these fascinating species. Meet many whales and dolphins by name, discover new species, visit all white albino whales and uncover the latest research on their songs and dialects. 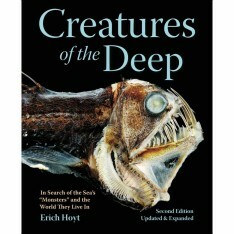 Oversize hardcover with jacket, contains 400+ state-of-the-art photographs & illustrations. 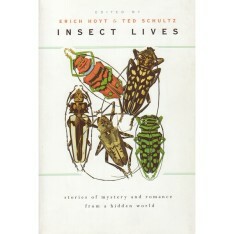 First edition, hardcover with jacket, more than 400 illustrations and photographs, bibliography, index, 300 pages, 10 x 10 inches (25.4 x 25.4 cm). Published October 2017 by Firefly Books in the US, Canada, UK and the World. Join the mailing list to hear about future promotions for this and other books. 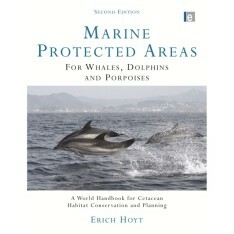 Categories: Marine Life, Nature Book, Travel and Tourism Resource Guide. 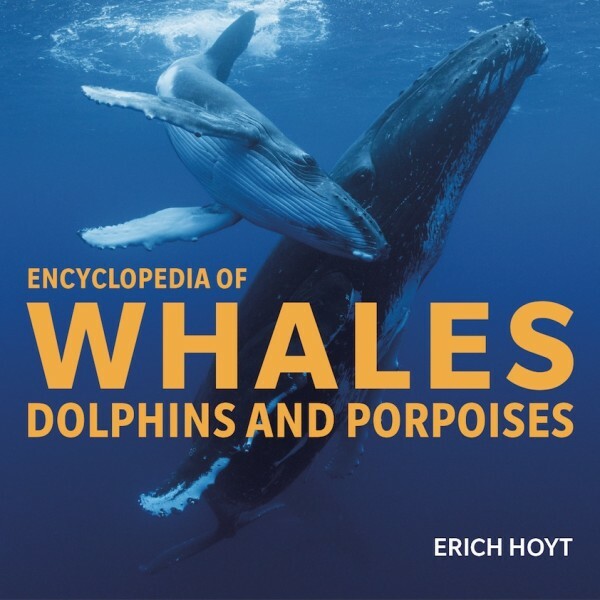 In the Encyclopedia of Whales, Dolphins and Porpoises, award-winning author and whale researcher Erich Hoyt takes readers into the field for an intimate encounter with some 90 species of cetaceans, whose homes range from coastal waters, rivers and lakes to the deep ocean from the Arctic to the Antarctic. 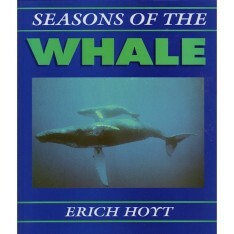 Drawing on decades of first-hand experience as a participant in the current revolution in cetacean studies, Hoyt provides unique insights into the life histories of these compelling marine mammals. 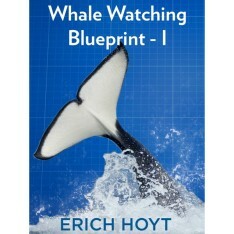 Join the author and his fellow researchers as they share their discoveries about cetacean biology and behavior, from subtle markings that allow individual identification to skilled and highly intelligent feeding methods. Learn about courtship and mating practices, family relationships and the lifelong bonds among some family members. Meet the symphonic composer of the whale world—the humpback whale, whose complex 30-minute songs reverberate across the liquid universe of the ocean. 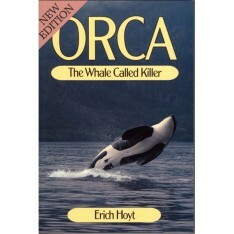 Find out how some cetaceans survive deep diving and negotiate lengthy migrations across ocean basins and even beyond. 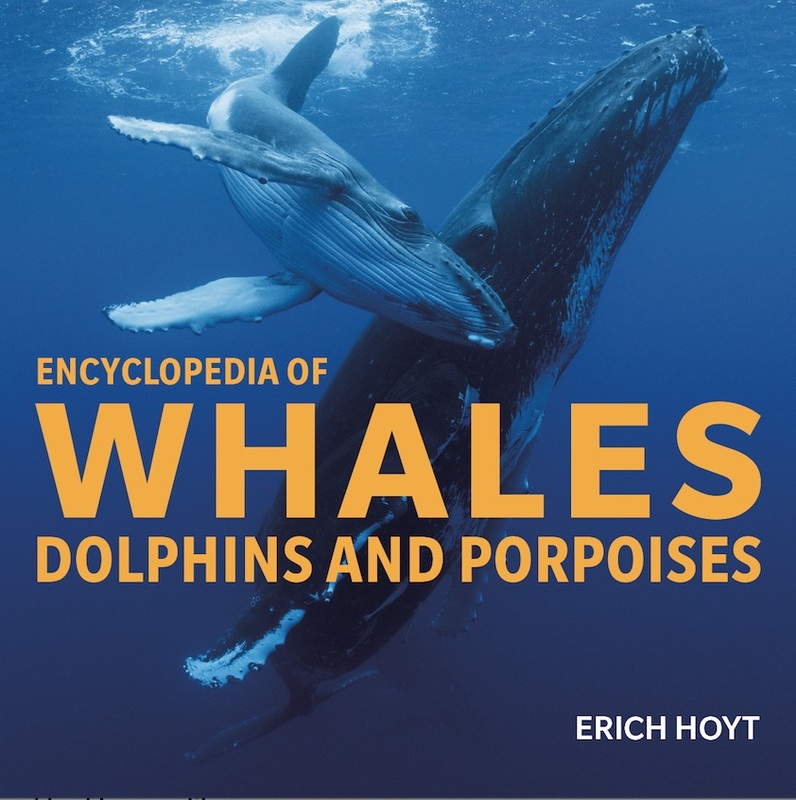 Hoyt’s latest book is not only a fascinating compilation of insightful stories and the latest data on whales, dolphins and porpoises but an impassioned argument supporting the need for international protection of at-risk populations and their increasingly damaged habitat. 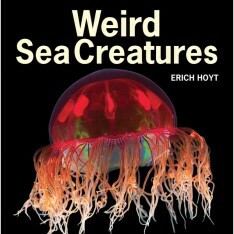 This book offers readers a chance to participate in the debate about how best to make a future for these remarkable marine creatures. Still at the Edge of Extinction? I always wanted to open a bookstore, but I didn’t want to spend time away from writing. With internet bookstores, it's possible to do both. 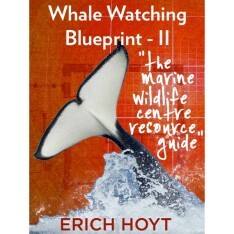 What I hope with this site is not only to list and sell my books but to offer background details on books and links to wildlife and conservation research and other news through my facebook page and Twitter feed. My books listed here are available on any of the Amazon sites. If it is easier for you to order from Amazon, that’s fine. 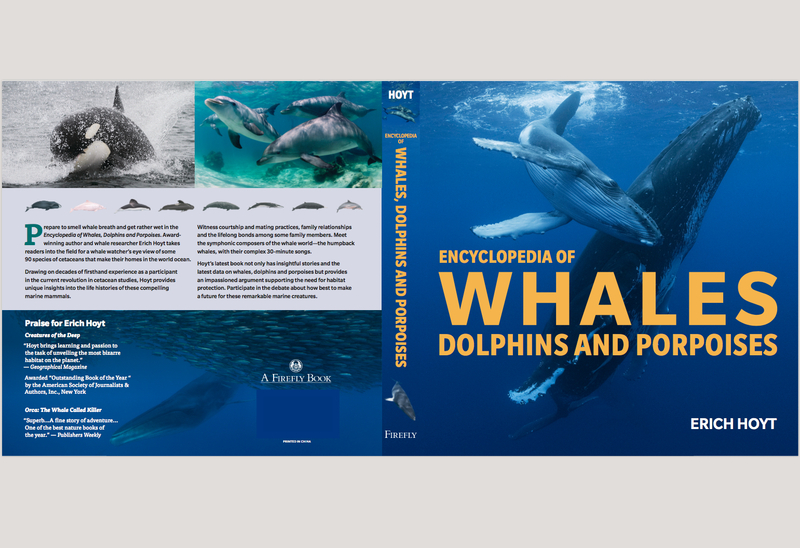 But I will try to keep the prices here competitive and at the same time, every time you order a book, I will send you something free — a map, poster, or perhaps a waterproof whale guide for your next whale watching trip. Of course, if you wish, I can also sign the books to you or to a friend, if it’s a gift. Want to hear when new books are being released into the wild? Jump on our mailing list and I’ll be sure to let you know! 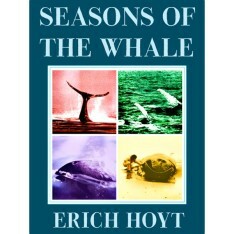 Erich Hoyt Books © 2019. All Rights Reserved. 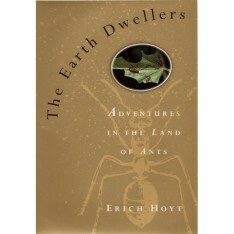 Welcome to Erich Hoyt Books! We ship worldwide!